The rich wine country of Napa valley echoes the Oregon wine country for us Portland natives. The rolling hills, geometric grape rows and golden sunsets are the perfect host for sumptuous wedding photography. 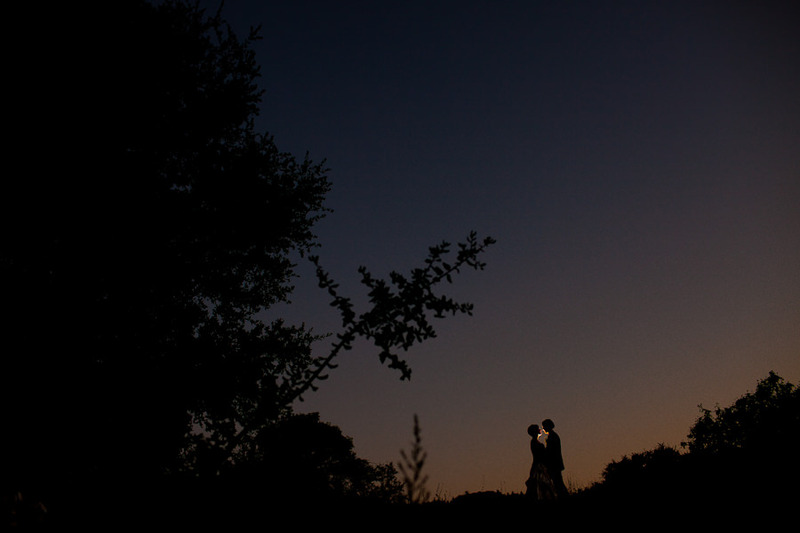 We feel right at home in Napa County and are often inspired by the weddings we have photographed there. 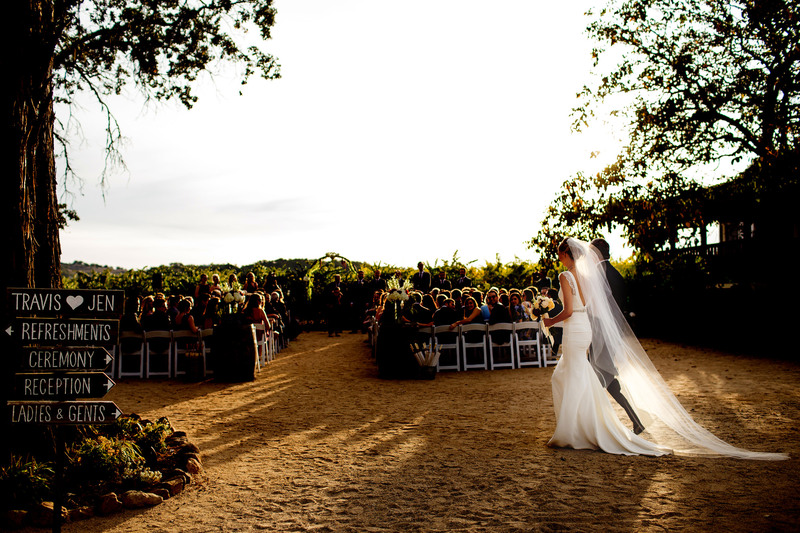 Napa Valley’s verdant wineries are a perfect backdrop for a wedding, we eagerly anticipate a return trip.